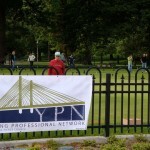 Member of the Tacoma-Pierce County Young Professionals Network from 2010-2012. 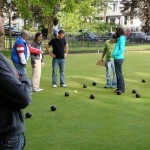 This organization was created to connect young professionals in Tacoma-Pierce County to build lasting relationships socially, philanthropically and in business. 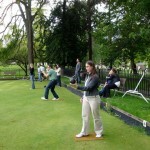 In addition to attending meeting and events, I volunteered to arrange a lawn bowling event. 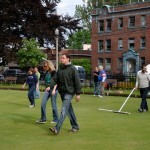 I connected with the Tacoma Lawn Bowling Club who graciously offered to show us how to play, allowed access to their beautifully maintained green and use of their equipment. 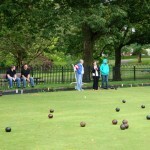 The money raised at the event was provided to the lawn bowling club in appreciation of their time, effort and equipment.